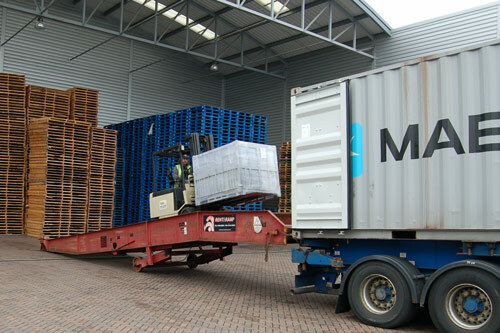 At Glasswells we can handle all types of container freight, with no restricting minimum contracts. 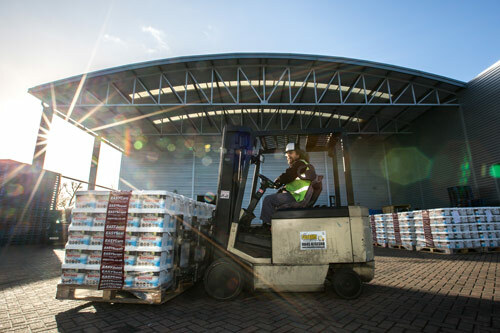 From storage, to collection, delivery, stuffing and devanning, we can ensure you’re stock is professionally delivered and stored. Why pay expensive demurrage charges at the port when you can use our container storage, stuffing and devanning service. Are you able to collect freight containers from Felixstowe? Yes, we have a fleet of trucks that are able to collect and unload your containers from Felixstowe. We can then store your goods for as long as you would like. 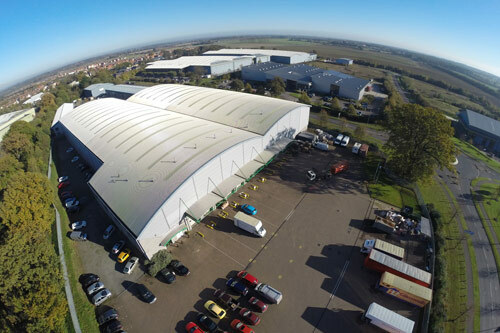 Our 80,000 sq ft warehouse is in Bury St Edmunds, off the A14, ideally located near the port of Felixstowe. How secure is your storage area? Our external yard has high security fencing around the perimeter with CCTV, reassuring our customers that their items are securely stored. No, there is no minimum contract. Our service is completely flexible to suit your needs. What size containers can you stuff/devan? Can I store my devanned goods with you? Yes, we can easily store your goods. For more info see pallet storage, bulk storage and self-storage services. Will you keep an inventory of my items? How will my items be stored? Your items will be stored safely in our secure climate controlled warehouse.